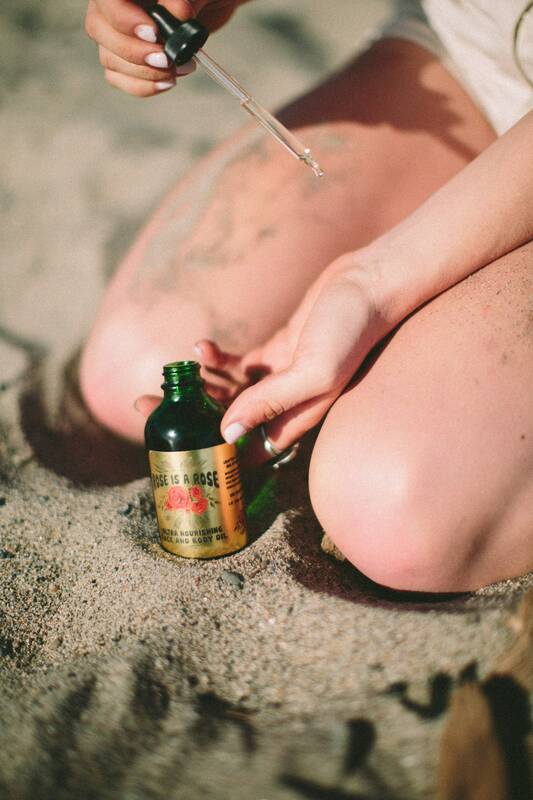 A super fine blend of the most exquisite oils. Blended in golden botanical oils of organic sunflower, olive and jojoba. A fragrant rose bouquet to intoxicate your senses. Deeply hydrating, nourishing and softening with infusions of the finest extracts of rose and botanical oils. A sensory experience not to be missed. 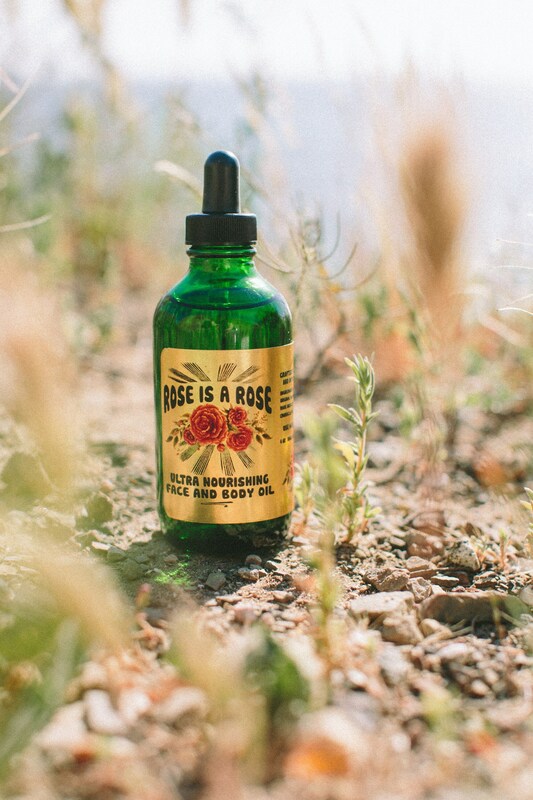 Let the roses radiate and love you - let your skin drink in the vitamins and nourishment.